Does your family have any fun Easter traditions? In my husband’s family, we have a fun little Easter tradition. You see, everyone makes clues for another member in the family, and the prize for solving all the clues is that family member’s Easter basket. 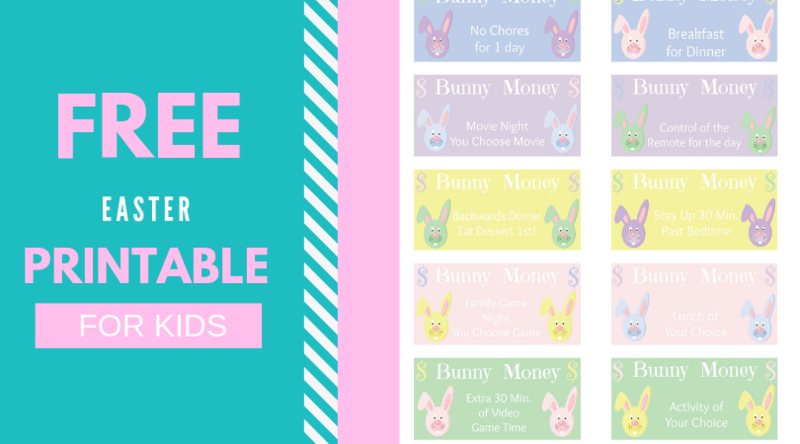 Wouldn’t it be cool if you could add a new family tradition and have little coupons in all of your children’s Easter baskets? Below, we have an adorable, free Easter printable that we think everyone in your family will love. 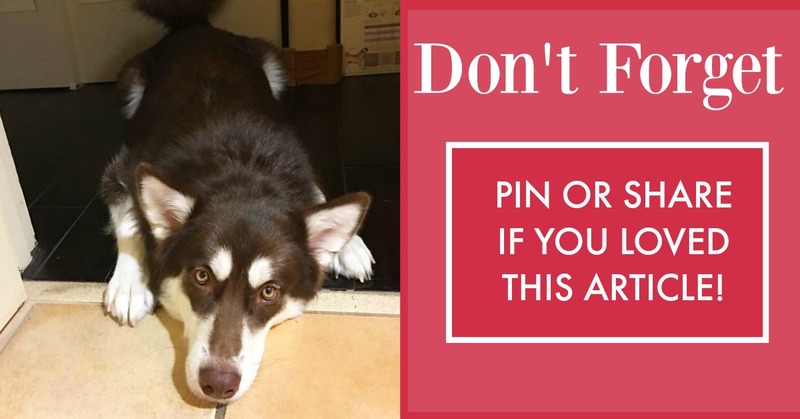 If you would like a full sized version of this printable, make sure to click on the picture below. Hopefully, everyone in your family will love this cute printable. These are too cute, thank you for sharing. 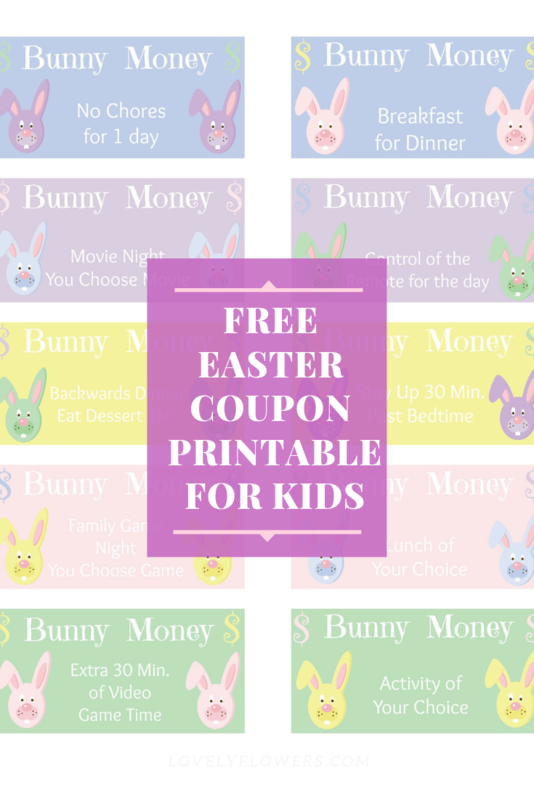 I love the idea of having little coupons in the kids’ Easter baskets! And these are sooooo adorable! Thanks! 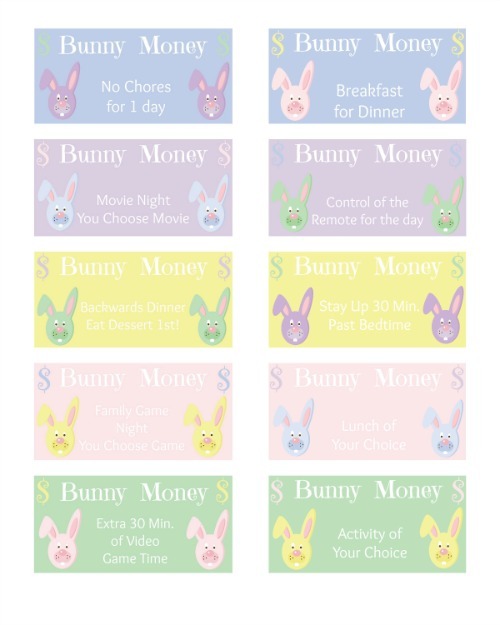 These are such a cute idea stuffed in the plastic Easter egg and throw in a little candy, that these like money in the egg would be a lot of fun to receive, thank you for sharing this idea. How can Easter be coming up so soon? Wasn’t it just New Years Day? Yikes! Thanks for sharing this with all of us. Just the neatest and kewlest idea ever. So gonna print some of these off for the 4 Grand Kids Easter Baskets this year! I’m always on the lookout for non candy items for an Easter basket, and these are perfect. Thank you so much for sharing. My son will LOVE these! I have a ever notion to non candy items.The members of family are used to like these. What a fun and creative tradition. We always enjoyed the Easter egg hunt. I will have to pass this on to my grand kids. My grandson will really get into it. I like the idea of these Printables for Easter. I enjoy Easter more than any holiday because it seems to be less stressful and has more religious meaning than some of the other holidays. These are adorable. My little one is actually due on Easter so I have a feeling future Easters are going to be a big deal for her – or maybe she’ll like her birthday a little more! THANK YOU FOR SHARING! I LOVE PRINTABLES OF ANY KIND! THESE ARE ADORABLE!